Whether fixed in position or walk-drawn, Carron ball barrier and containment nets provide spectator separation, prevent damage to property, enhance player safety and improve practice efficiency by keeping balls in the field or on the court. 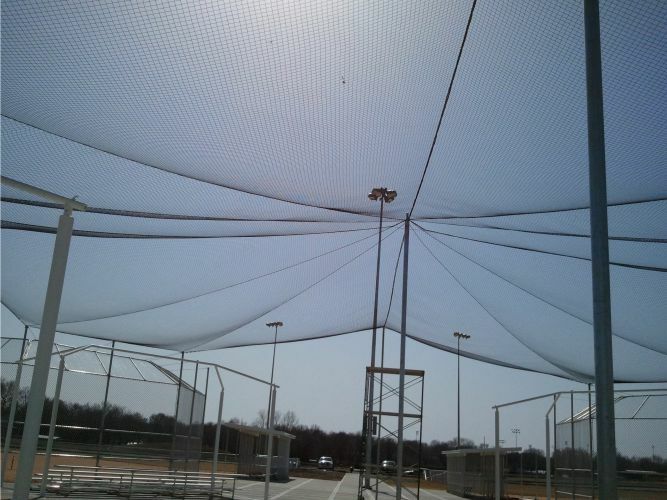 All nets are 100% nylon, weather treated and UV stabilized for use both indoors and outdoors. 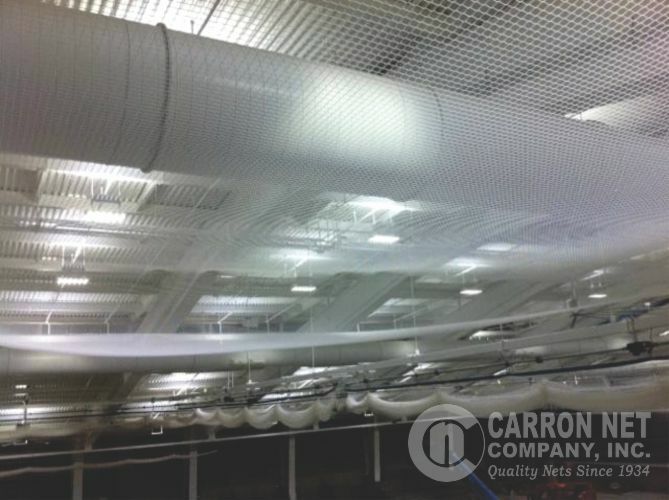 ALL CARRON DIVIDER & BARRIER NETS ARE MADE TO ORDER. Click on any choice for more information and to request a quote.